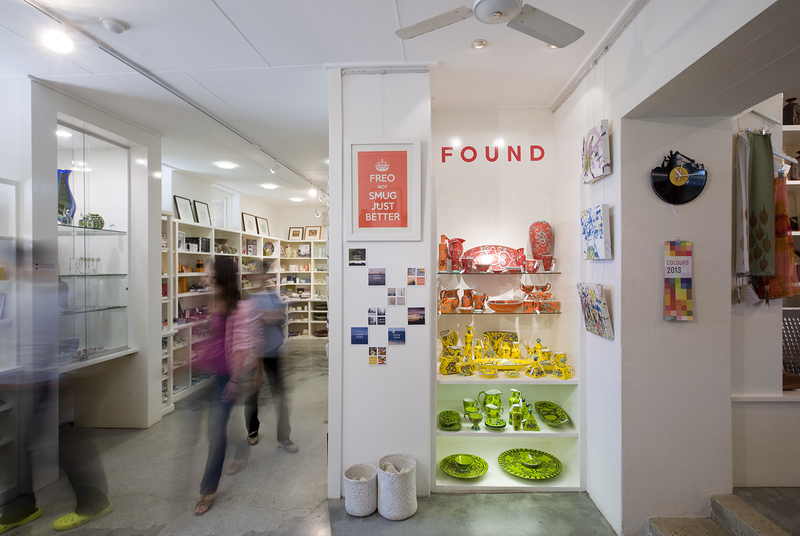 You'll find everything you need to know about running a business in Fremantle right here. Whether you are looking to find a property to start your business or find out how to get alfresco dining, start by browsing the sections below. If you cant find what you're looking for get in touch with the economic development team, contact details are listed below. For planning information visit the planning section of our website.